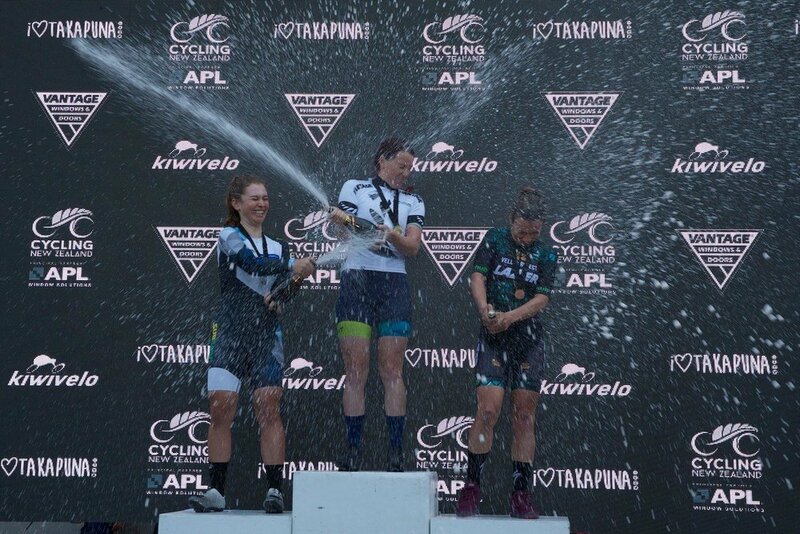 Taking a podium place for coming second in the New Zealand Elite Womens Criterium race on the 11th November 2018 was a great way for universtity student Georgia Danford to start her New Zealand summer cycling season. Georgia is a member of the Johnstone Construction team working part time as their administration and accounts assistant. Georgia appreciates the support she gets from Johnstone Construction to apply her learnings from her commerce and legal studies in an actual work environment. Having the opportunity to be out on a Johnstone Construction project site during her unversity break is something Georgia is looking forward to; as well as building up the pedal power on her bike. All the best from the Johnstone Construction team Georgia for the summer bike racing!